Knowles Plantation, Lots for Sale. Marsh-front property! Convenient and secluded! Create your own Paradise! 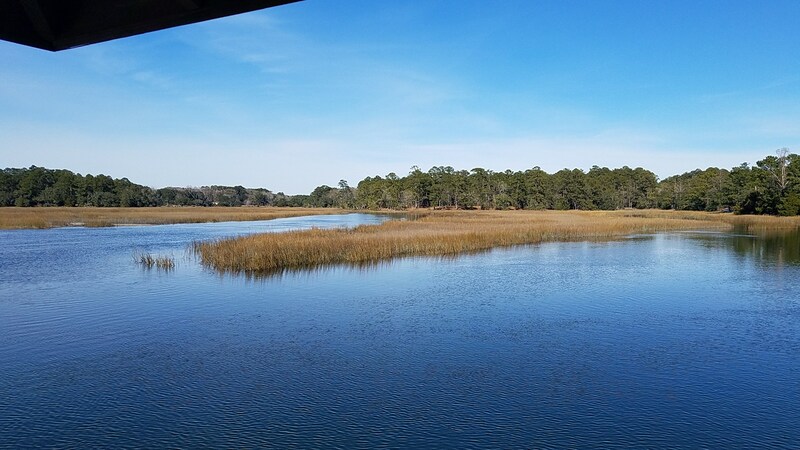 Easily accessible land overlooking beautiful marsh with easy access to abundant fishing and water sports. I have a desire to use my natural talents, gifts and experiences to change our world for the better for everyone I encounter. I want to utilize my over 40 years of experience. In every situation, I want to find the place where I might be able to use my aptitude, skills, training and qualifications for the maximum good. • Managed volunteer organizations of up to 1500 people. • Managed up to 16 full and part-time employees. • Experience in public speaking. • A strong sense of family, business & community. • Restored vitality to failing organizations. • The ability to move in all social circles. • An ability to quickly build rapport. • A wide exposure to businesses and industries of many kinds. • No fear of fresh challenges. • The ability to educate and inspire people. • A well-spoken and pleasant personality. • An ability to operate within organizations of all sizes. • Innovated to accomplished agreed upon goals. • A strong self-starting attitude. • The proven ability to get things done.